Join the citizen science owly army in Brisbane and Sydney. Help the Birds on Farms project with your birdwatching skills - and a great opportunity for birding on private land. 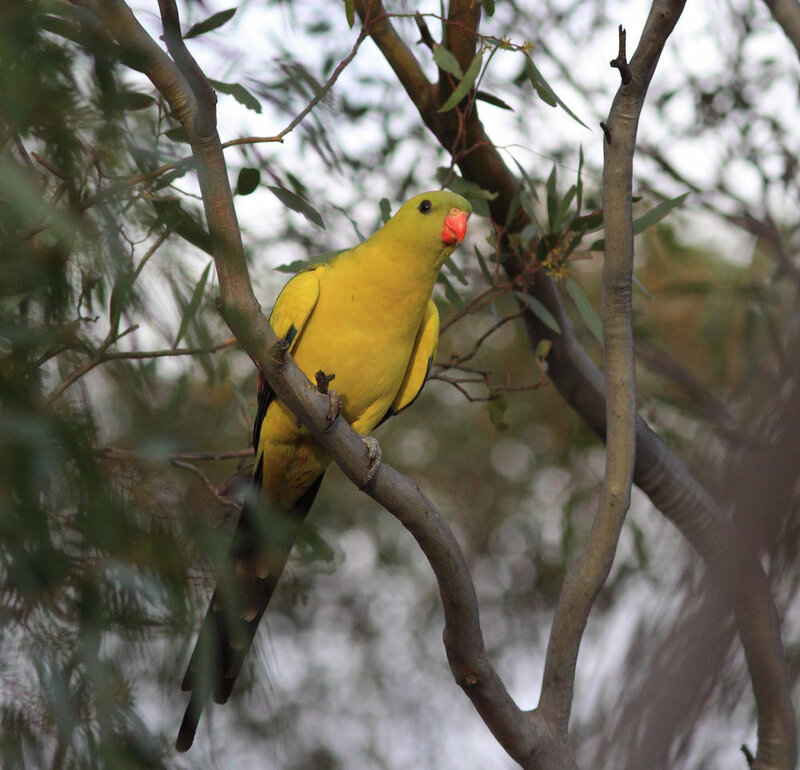 The first of the three counts for the Orange-bellied Parrot for 2019 is on May 18-19. 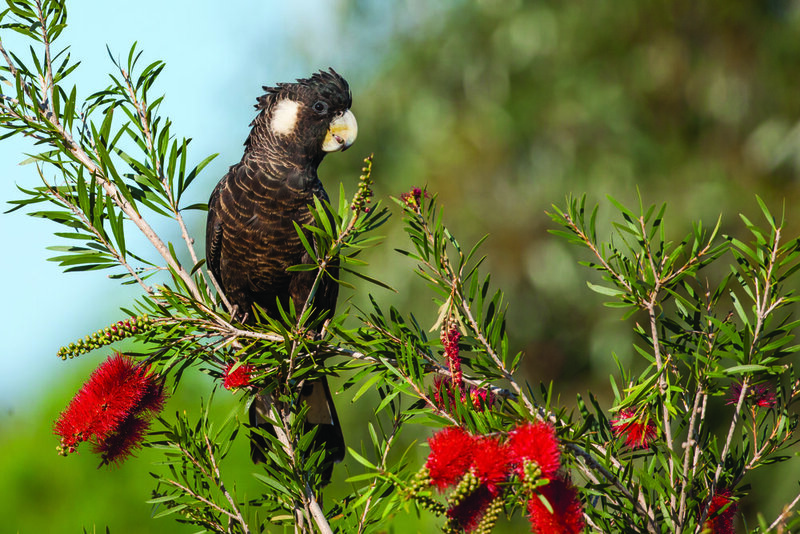 The Autumn Surveys for our iconic species Regent Honeyeater and Swift Parrot is on and seeking volunteers. These surveys are in their 30th year! 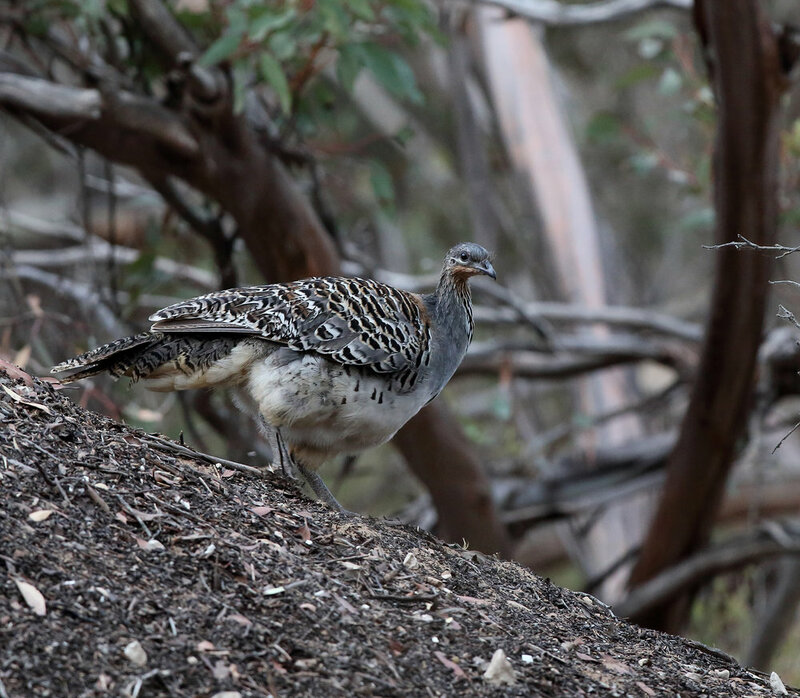 The Birds in Backyards team are calling for volunteers for the Birds in Schools project, in NSW. Feb 26 Friends of the Helmeted Honeyeater, Yellingbo, Vic. It is Summer count season for our national shorebird population monitoring program Shorebirds 2020.